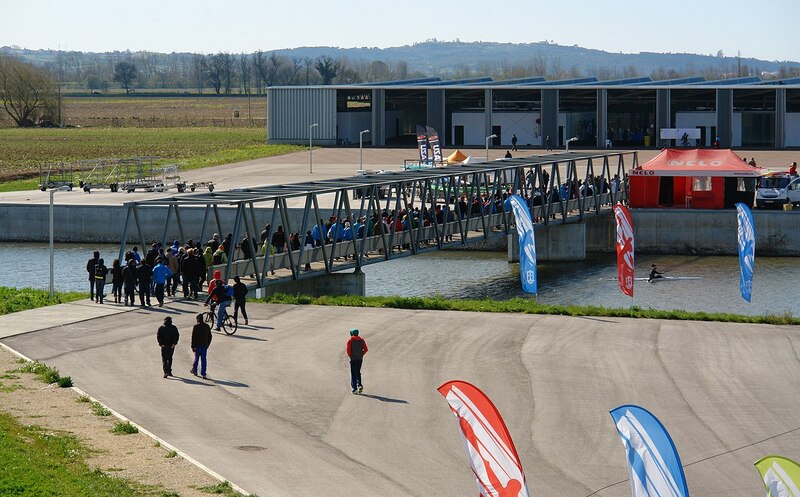 The dates for 2018 edition of Masters Championships in sprint are now closed and the event will take place in Montemor-o-Velho from 14 to 16 of August. The dates for 2018 edition of Masters Championships in sprint are now closed and the event will take place in Montemor-o-Velho from 14 to 16 of August.. The program will be published soon, but the distances are already known and includes 200, 500 and 1000 meters races.